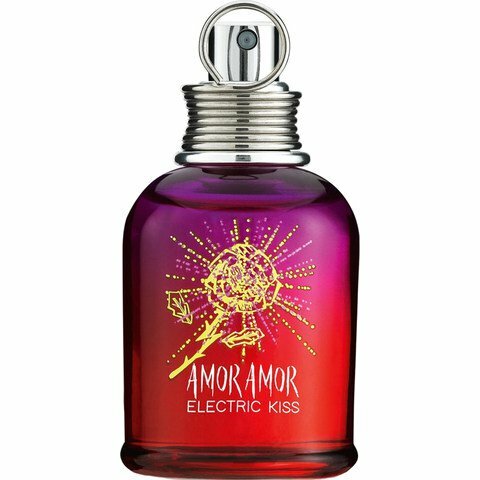 Cacharel launches a new edition of its famous Amor Amor perfume, Amor Amor Electric Kiss. The new perfume is described as a delicious and romantic new perfume for women that love to be in the center of the attention. 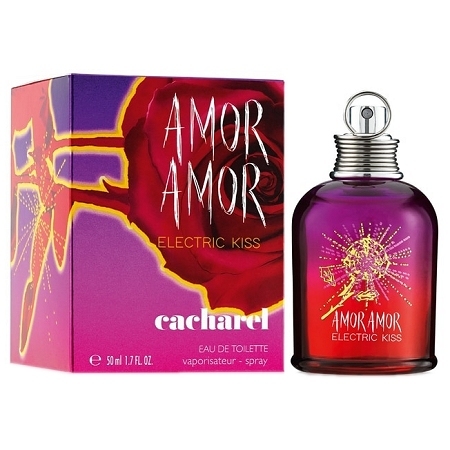 Cacharel Amor Amor Electric Kiss opens to impress with rhubarb, jasmine and spice pink pepper along with woody notes of amber and patchouli.